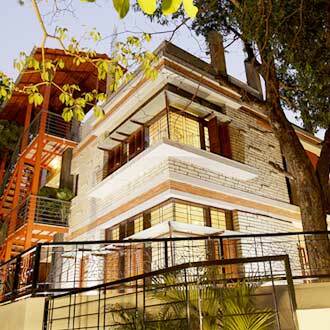 Laika Boutique stay- where guests can feel like a heavenly stay, located at a short walk from Rathna avenue. This hotel accommodates its guests in spacious rooms. Facilities like free breakfast services, high-speed internet access, complimentary newspapers, backup generator for continuous powers supply, serene garden, travel desk to walk around the charming Bangalore and many such hi-end comforts provided.